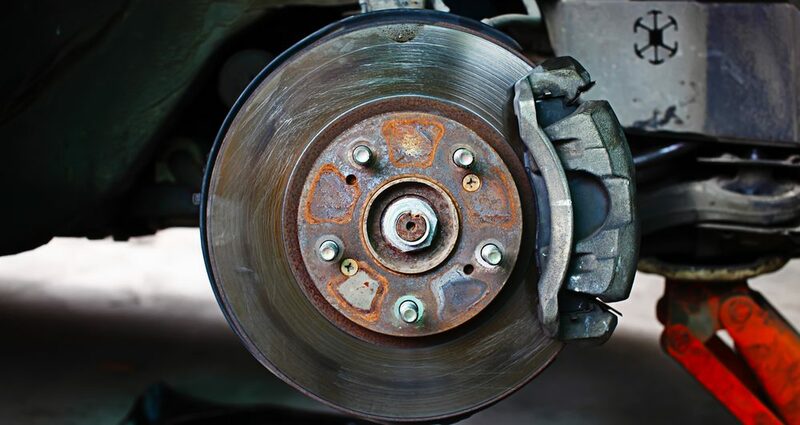 Have you noticed your brakes not performing as they used to? Brake pedal feeling different? Is your car making excessive noise when braking? These are all common indicators that something is going wrong with your brakes. Act now and book yourself in for a full check of your brakes to stay safe on the road. We complete repairs on brake pads and brake discs. WHY STATION GARAGE SERVICES WIRRAL? Wherever you are on the Wirral, we will pick up your car, bring it to our garage and return it free of charge. If you get a cheaper like-for-like quote elsewhere, then we will beat it. Click HERE to download a PDF voucher for 10% off labour at Station Garage. Present this voucher when paying for the discount. Use the form below to request an appointment, please note that all fields are compulsory. A mechanic will be in touch to confirm your appointment as soon as possible.